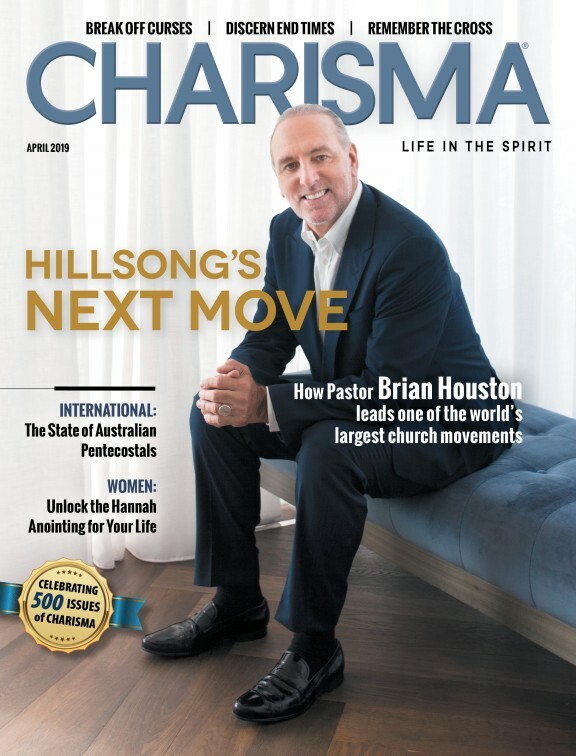 When Dr. Greene, publisher of Charisma magazine, asked me to "write an article on the spiritual side of fostering." I laughed to myself and told a friend, "that's like asking the Jiffy Lube guy to write an article on "the mechanical side of car repair". Ironically, my new car got scratched that day. So, needless to say, I have since repented from all sarcasm and got up early this morning to contemplate what the Holy Spirit wanted me to say. The problem is, I'd rather talk about the joy. I'd rather show you cute baby pictures. I'd rather tell you the hilarious comments we get in public, when strangers are desperately trying to figure out whose baby that is. I'd rather tell you about how this world of fostering has deeply impacted each of my kids and brought us closer as a family. I'd rather tell you about the amazing miracles that we have come to expect whenever we encounter impossible schedule conflicts or health challenges. I'd rather tell you how the whole community has opened up to us and how we have these awesome friendships with people we would otherwise have never crossed paths with. But I can't. Because the world of fostering is also full of pain, fear and chaos. So if you want to move on to other cheerier articles, I totally get it. But if you want to know something about the spiritual side of fostering, imagine two older parents, who've already "been there, done that" with seven kids.... who are alternately praying and worrying all the time. Yes, I said all the time. While young stylish mommies are singing their babies to sleep to happy tunes and silly rhymes as they imagine futures of birthday parties and college, there exists one hot (menopausal) momma singing her foster baby to sleep with tunes of an entirely different nature. The words to my repertoire of lullabies are as contradictory as my season of life. They belong on a battlefield, not in a nursery. I don't have the luxury of a Thomas the Train poster tooting, "Train up a child in the way he should go..." or Geoffrey the Giraffe stretching up to say, "Walk with the wise and you will grow wise". It's too late for that. The train has wrecked and I am placed somewhere in the aftermath of someone else's very unwise actions. To put it bluntly, foster parents are like first responders to the scene of a catastrophe. I rock and sing a little one to sleep recalling Psalm 91. "Even if everything breaks loose (as it seems to be doing) You will protect this little one," and Jeremiah 29, "I know the plans You have for this little one: a future—a good future—and a hope... a real hope...". Or Romans 8, "Nothing can separate this little one from Your love" and "You are Jehovah Raphe, the God who heals spirit, mind and body... a shield to demonic activity I cannot see." I feel stuck in the war against domestic violence. I hate the cycle of poverty. I abhor drugs that make mothers callous and find their ways into the little bodies of newborns. I feel ashamed at being the sole keeper of all the "firsts" of someone else's grandbaby. I want to punch the next person who asks me if "I do this for the money!" I can cry at any moment, because you know, they call us "Mommy" and "Daddy." "But if you need anything, let me know." I hear that a lot. OK, here it goes. I need invisible tattoos made for my foster children that magically appears at the age of 18. One will say, "I haven't forgotten you" and the other one will say, "Call me!" I asked my daughter, "What on earth is the spiritual side of fostering?" "Oh Mom, he just wants you to talk about the book of James. You know, orphans and widows and all that 'true religion' stuff. " James says, "True religion is to care for orphans and widows in their distress" (see James 1:27). It begs the question, "What do you call what I've been doing for all these 40-plus years as a Christian. False religion?" To "care for orphans and widows" doesn't sound "religious," in the theological sense. It sounds more like hyperbole. Perhaps James meant to give a nod to the softer side of God. The God who likes canned good drives at Christmas and free turkey dinners at Thanksgiving. The God of the mom who drives her children to youth group and returns them home, safe and sound, locking the door after putting them to bed. However, it doesn't quite square with the salty tone of the book. James is hot on the tail of Christians with "no game". He's the original, "Just do it" guy who's had enough of gospel benchwarmers. But now, there is no hyperbole in my life. I live in the actual world of orphans in distress, and so I am counting on "true religion" to get me through. "I haven't forgotten you. Call Me!" And Psalm 91 becomes more desperate to me. "Lord, are you certain of that? Can I depend on You to hide this baby in the shelter of Your wings? He needs you. I need you. This is hard. I am only doing this for his sake. I love him. Please love him. Let's do this together. Thank you for Your grace." But unfortunately, the word "religion" today has morphed into a powerless set of rules and do-gooding. James is still right. There's a lot of empty speculation and rubber-necking at the scene of the tragedy. True religion is embracing the heart of God, our Father, our Savior—with the courage to respond. And though foster parents may be some of the first responders, people in train wrecks need so many more on the journey to healing. They need transporters who can carry heavy burdens to the best care. They need surgeons with prophetic-like insight to remove the shrapnel that is lodged deep. They need a team of experts who can treat primary and secondary pains of the soul. They need physical therapists who won't let them quit when the stretching is hard, and it's too painful to take another step. They need the hospice workers whose sole purpose is to help them to die to old habits and destructive thought patterns. They need educators who can teach them how to avoid collisions. This is the spiritual side of fostering. This is the spiritual side of "loving your neighbor as yourself." I need to go. I have a baby to sing to.